Spanos Stadium expected to reach maximum capacity for the newest installment of the nation’s No. 1 college soccer rivalry. Prep yourself before the big game. 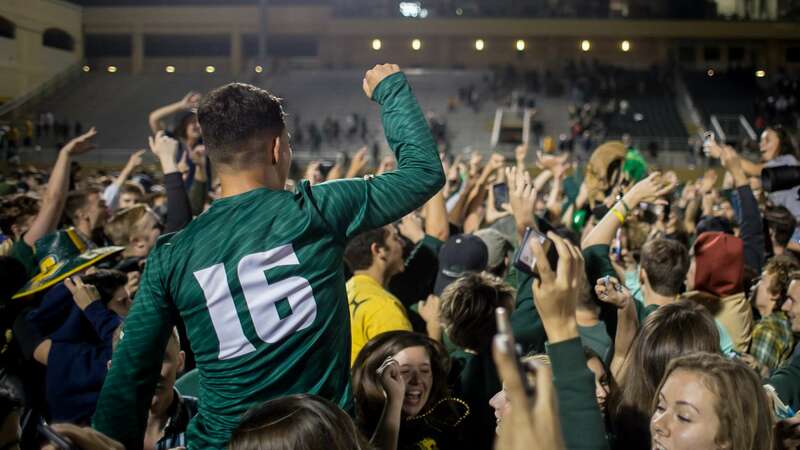 Cal Poly’s men’s soccer tied UC Santa Barbara at Friday’s Blue-Green rivalry game — but for some students, it was a total loss. The University Police Department arrested 12 Cal Poly students for public intoxication, disorderly conduct or both at the game. Most of the arrests came in the second half, and San Luis Obispo police were present to drive those arrested to the county jail. A recap of the Blue-Green Rivalry in GIF form. Despite losses from the Cal Poly track and field team on both the men’s and women’s sides to UC Santa Barbara, Saturday’s performances yielded some positive results in its last dual meet of the season — most notably John Prader’s recording-breaking leap in the pole vault — as the team prepares to partake in the 2013 Big West Conference Championships. 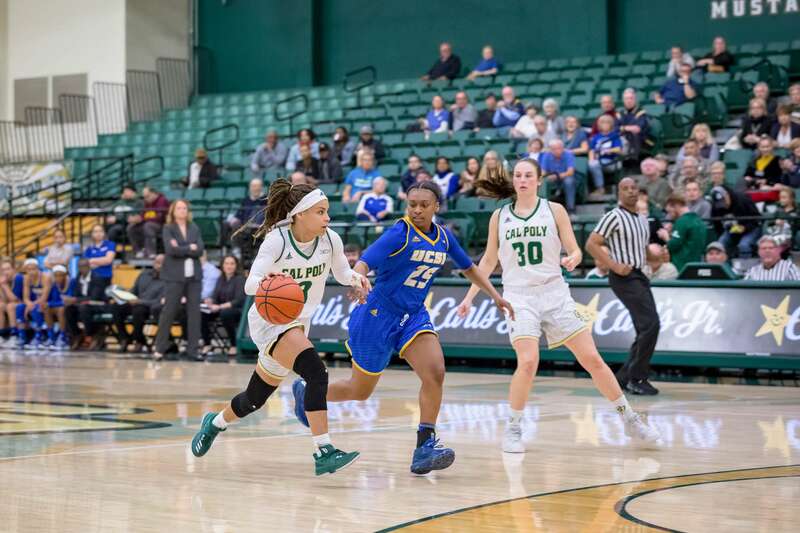 The next chapter of the “Blue and Green” saga continues as the Cal Poly men’s soccer team will go on the road to face their UC Santa Barbara rivals in the Big West playoff semifinals tonight.